With a cast of activists, researchers and academics, this debate focuses on the ways in which people have taken decisive action against populism, looking at cases in Hungary and Switzerland and discussing proposals for building successful opposition & alternatives to populist movements. 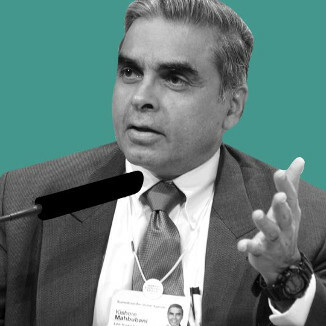 The De Balie invites series welcomes Kishore Mahbubani to Amsterdam for a discussion about fading Western dominance and Asia's return to power. How is Asia overtaking Europe and what can and should we do about it? 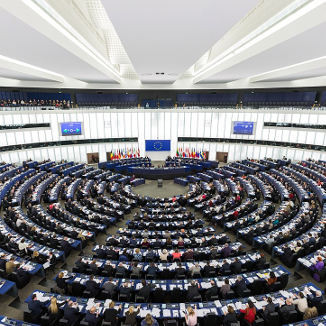 The Amsterdam Conversation 2013 analysed the mistrust in European democratic institutions and the future of the union and it's subsidiary units. 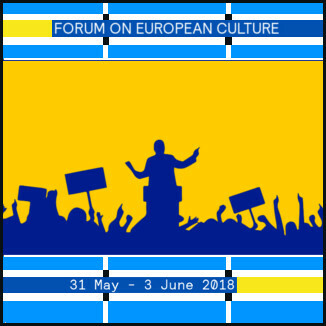 With 2013's discussions and workshops adressing pressing questions, Felix Meritis looked towards 2014's European elections in its annual Amsterdam Conversation. 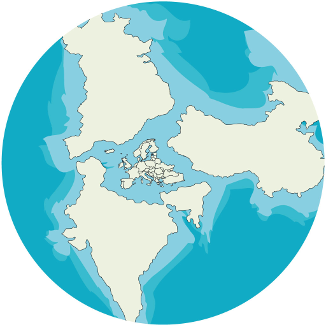 What is Europe's role in the world today? How is it perceived abroad and what relationships does it have with the emerging powers of the 21st century. Listen to the audio recordings! 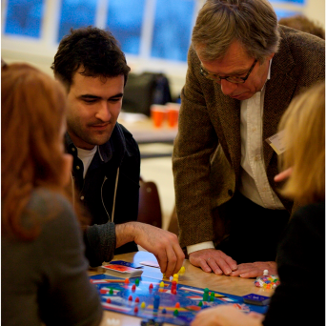 As we approached the European Year of Citizens, Felix Meritis asked participants in the Amsterdam Conversation 2012 what role citizens had to play in a future Europe. Later, the abstraction of the financial industry and financial products were discussed, with the hope of preventing future crises like the one we are presently experiencing.